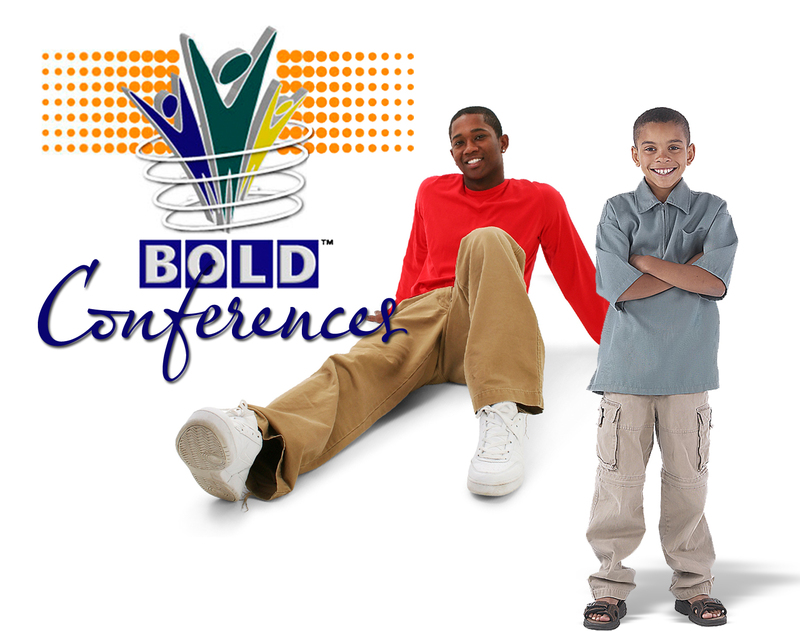 The goal of the BOLD Conference and BOLD Programs is to provide young men, ages 10-19 with factual and accurate information through a series of workshops, information sessions and engagement with men that provide them valuable information. The BOLD Programs focus on helping the young men to Set High Expectations and Make Informed Right Choices. Ready to register for the BOLD Conference? If you have any questions please contact Dr. Carter D. Womack.